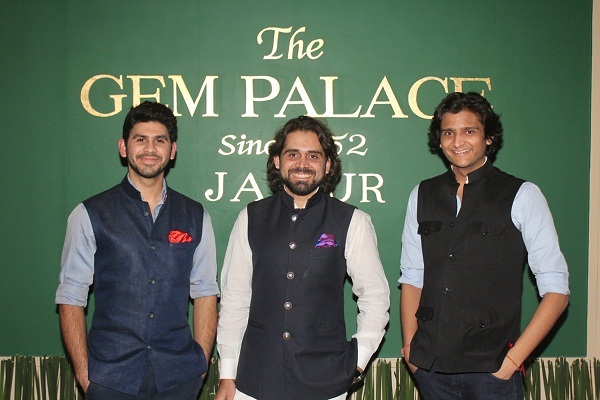 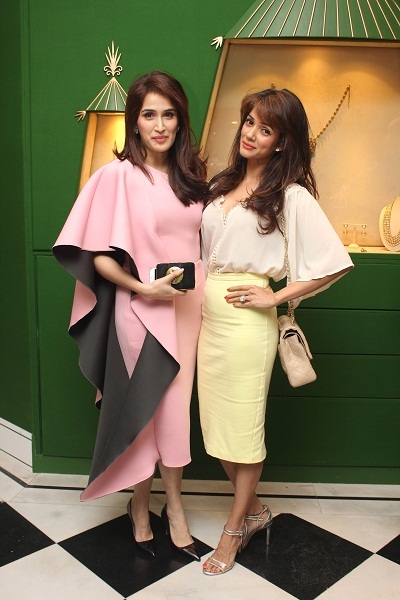 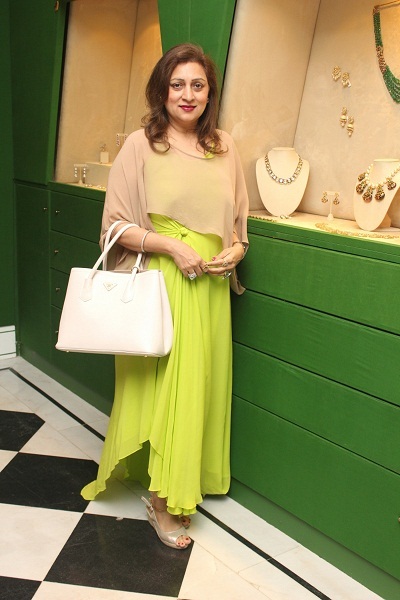 Treating the city’s jewellery lovers to exquisite statement pieces, some previously displayed at the Kremlin in Moscow, Siddharth Kasliwal launched his flagship store, Gem Palace, at Dhanraj Mahal in South Mumbai. 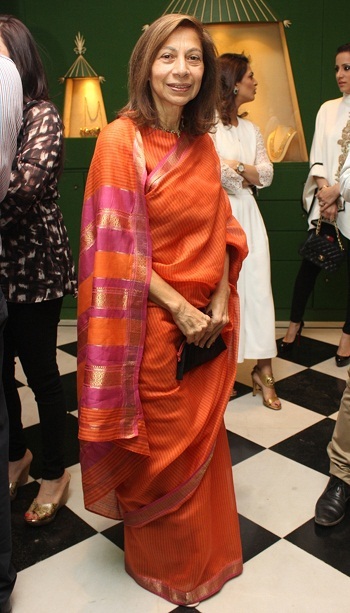 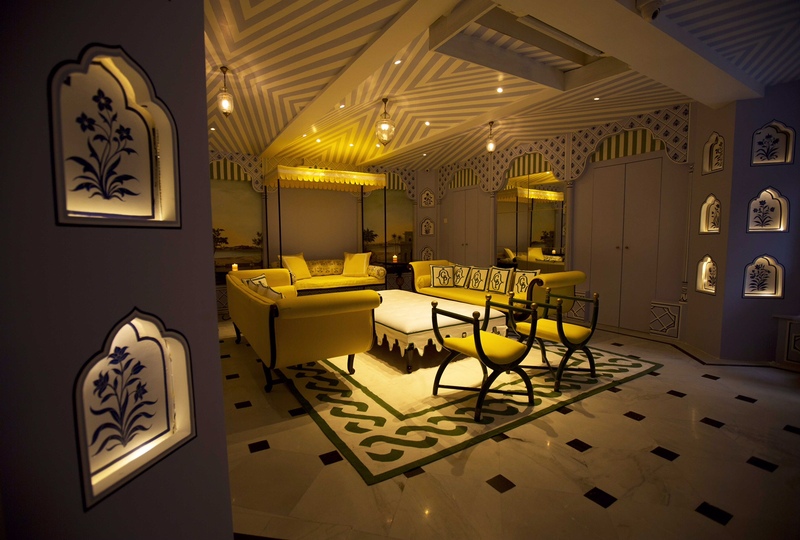 Curated by Aarti Surendranath, the event had folk musicians from Rajasthan regale the guests with their tunes. 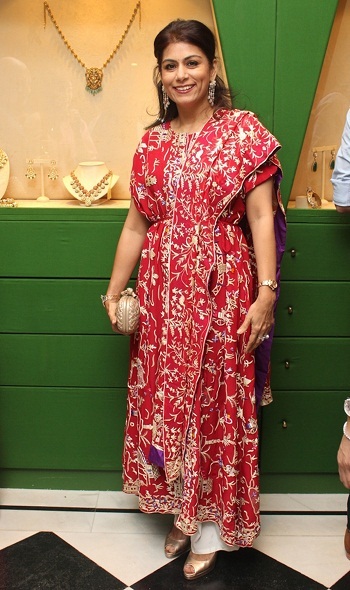 A seven-line necklace worn by a princess for her wedding was the showstopper of the evening.